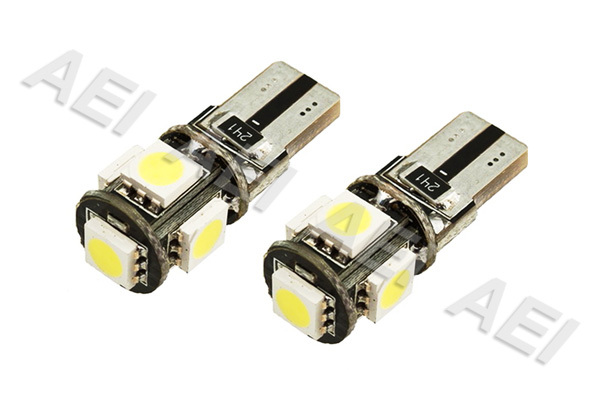 Pair of high intensity Canbus LED bulbs, produce a brilliant cool white light (6500K). No modification required, the LED bulbs simply replace the original incandescent bulbs. Latest SMD technology, 30000+hours operational life. Easy DIY installation, 100% plug and play. Click the button below to add the Holden VF Commodore Parking Lights White LED Light Bulbs (CANBUS T10 W5W) to your wish list.